We’ve all been there – happily humming along to a song, unable to get it out of our minds, when suddenly – we don’t actually know the next line of lyrics. Even more annoying perhaps, is when somebody else is ruining one of our favorite songs, singing aloud the wrong lyrics whilst defiantly maintaining their correctness. In such situations, we often call upon Google to settle the escalating debate, with results showing many ad-crippled sites reprinting song lyrics. Of course, with the "There’s an app for that" culture inflicted by the likes of Apple, we’re always on the lookout for more convenient ways to get even the littlest things done. Jailbreaking takes this a step further, allowing minor areas of apps to be configured for a more streamlined, customizable experience. 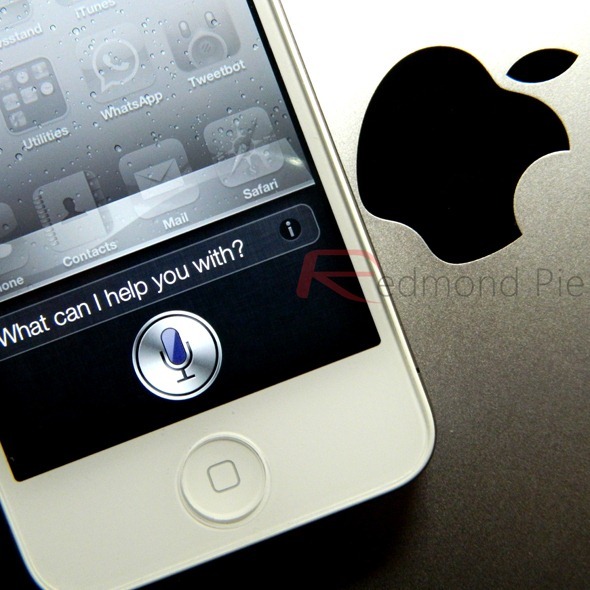 Once the jailbreaks for A4 and A5 were released over the 2011/2012 changeover, Siri – Apple’s voice-recognition software – could be fully unleashed, and has since become the subject of many a tweakster’s attention. 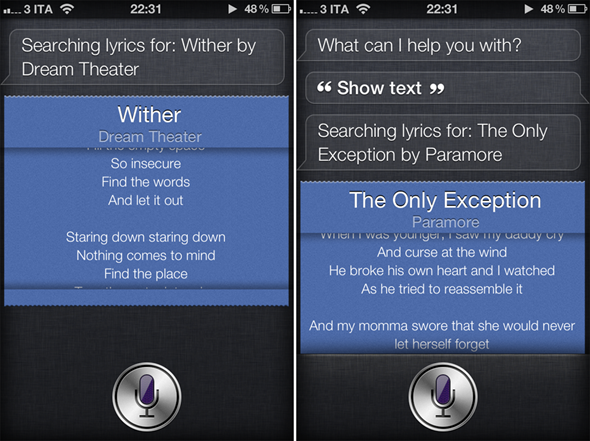 We’ve seen a whole bunch of useful Siri add-ons and improvements, and the very latest – fresh out of the ModMyi repo – allows you to discover a song’s lyrics quickly and conveniently from within Siri. Named SiriLoveLyrics, it will, when prompted, display your lyrics in a beautiful-looking interface which allows you to scroll through from beginning to end. It feels as native as if the fruit company had actually included it, and for the price of just 99¢, we cannot recommend it enough. Of course, you may just like to appreciate lyrics. Apparently, some even like to learn the lyrics of a great song rather than simply settle an arguement. If your are one of these rare specimen, then this tweak is for you, too! It’s available over at the ModMyi repo which, much like BigBoss, is a default in your Cydia source list. You will obviously need to jailbreak your device to install this tweak. For jailbreaking iPhone 4S and iPad 2, you can simply follow our step by step guide posted here to jailbreak iOS 5.0.1 using Absinthe on Windows or Mac. For those of you with iPhone 4, 3GS, iPad 1, and iPod touches can use Redsn0w or Sn0wbreeze to untether jailbreak on iOS 5.0.1.